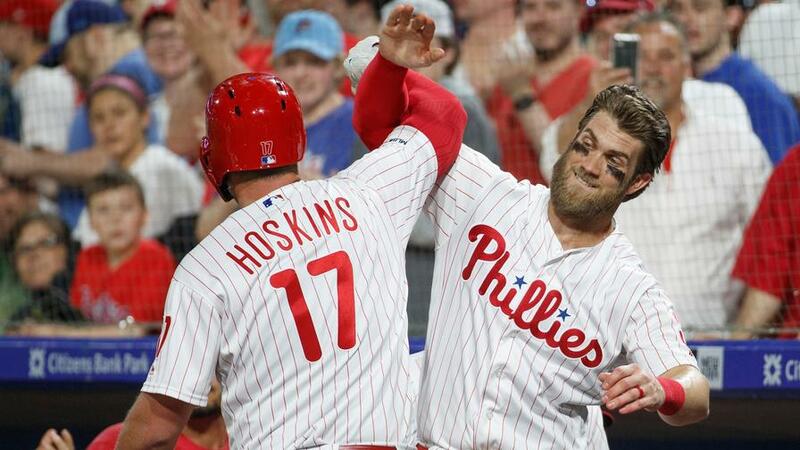 The Phillies are having a rough series with the Mets but have a great chance to pile it on against Jason Vargas on Wednesday. 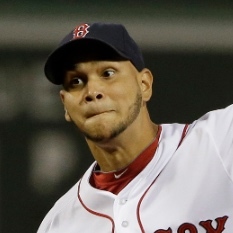 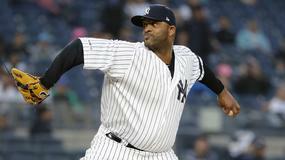 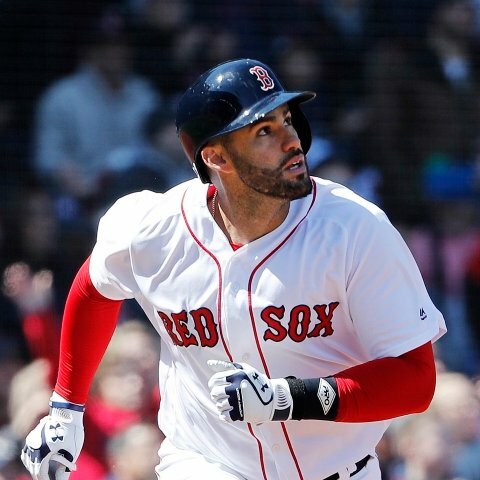 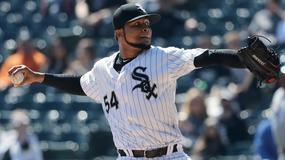 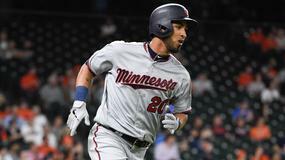 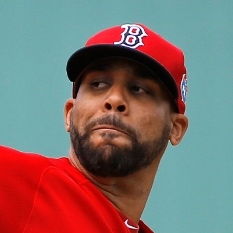 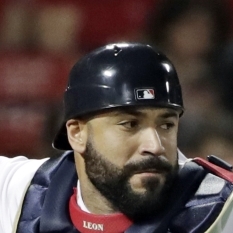 Boston Red Sox catcher Sandy Leon will not start in Tuesday's Game 2 lineup against the Detroit Tigers. 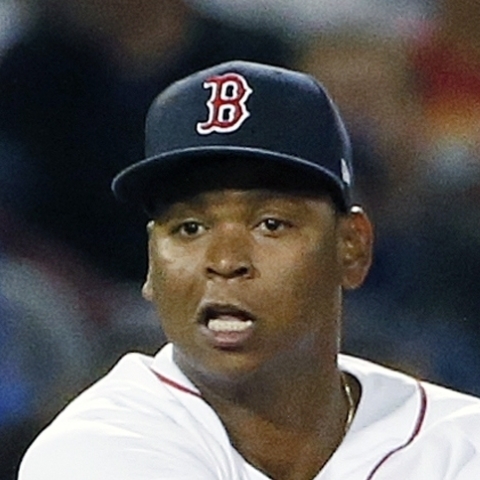 Boston Red Sox third baseman Rafael Devers will start and bat sixth in Tuesday night's game against the Detroit Tigers. 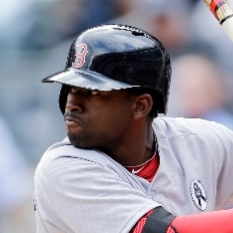 Boston Red Sox outfielder Jackie Bradley Jr. will start and bat eighth in Tuesday's Game 2 lineup against the Detroit Tigers. 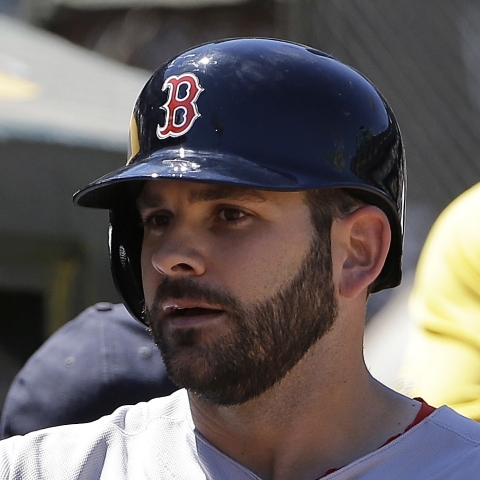 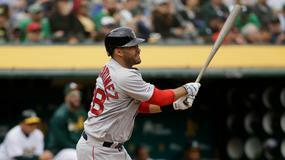 Boston Red Sox first baseman Mitch Moreland is starting in Tuesday's Game 2 lineup against the Detroit Tigers. 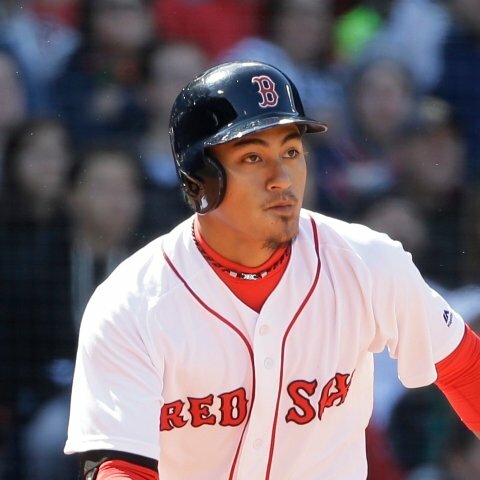 Boston Red Sox infielder Tzu-Wei Lin will not start in Tuesday's Game 2 lineup against the Detroit Tigers. 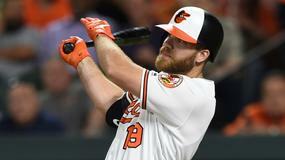 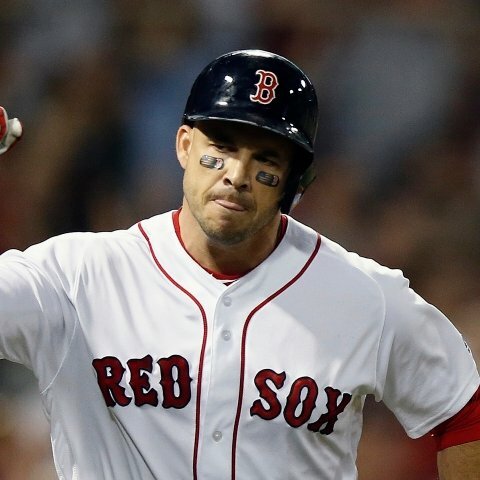 Boston Red Sox infielder Steve Pearce is out of Tuesday's Game 2 lineup against the Detroit Tigers.